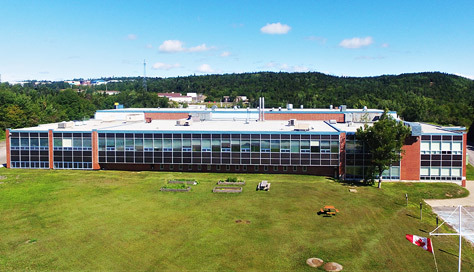 Clarenville has modern, well-equipped educational facilities for students of all ages. From kindergarten to trades and university credits, Clarenville offers the best in education. Clarenville has one daycare facility catering to children ages 2 – 6 years. All staff members have received Early Childhood Development training and are hired on a ratio of 1 worker per 6 children aged 2 years, and 1 worker per 8 children aged 3 to 6 years.